What is Architectural Engineering (AE)? Architectural Engineering is the implementation of engineering principles in building design. An architect’s goal is to design a building, but an architectural engineering focuses on the building’s systems. What is the difference between Architecture and Architectural Engineering? Architecture is the general design of buildings, keeping in mind the aesthetics and any possible symbolism. 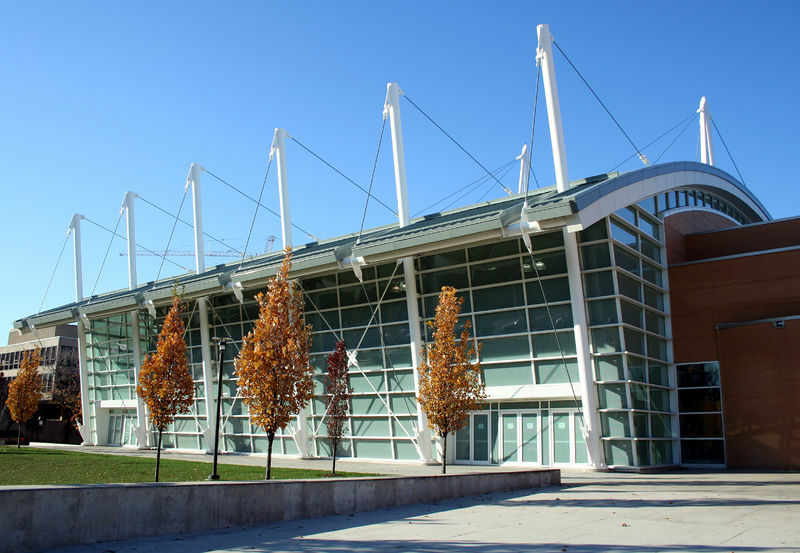 Architectural engineering is the design and integration of the engineering building system, including structural, lighting, electrical, heating, cooling, and many other areas. Architectural engineering is a relatively new licensed profession, emerging in the 20th century as a result of the rapid technology advancement of the Industrial Revolution. Architectural engineers are the engineers that specialize in making buildings. This is a particularly important profession today, since our world is immersed in two major technological revolutions, (1) that of rapidly advancing computer-technology, and (2) the parallel revolution arising from the need to create a sustainable planet. Architectural engineers are at the forefront of both historical opportunities. Built on a legacy of thousands of years of gradual innovation in construction technology and scientific advancement, architectural engineers apply the latest scientific knowledge and technologies to the design of buildings. For those of us living in the United States, we spend on average 70 of our 79 years of life inside of buildings. The structural safety and reliability of these buildings and the quality of the air we breathe inside of them are designed by architectural engineers. Since 40% of all energy in the U.S. is consumed by buildings, the energy that we can conserve and the construction technologies required to build sustainable cities are important issues that architectural engineers are skilled in. Working closely with architects and construction teams, architectural engineers enable the making of our everyday buildings as well as our monumental buildings. From reduction of greenhouse gas emissions to the construction of resilient buildings, architectural engineers are at the forefront of addressing several major challenges of the 21st century.